Dilbert mentions Open Source today. Or, rather, his boss mentions it "because it's free." Which it is, but it's the freedom to run, modify, and share software that's important. 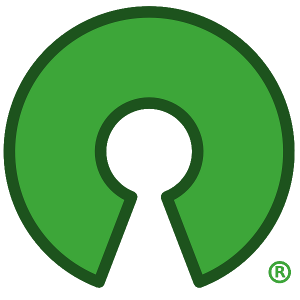 In the Pointy-Haired Boss's office: PHB: "From now on, I want you to use Open Source software for everything we do. It's free." Dilbert: "I'll be right back." At Alice's desk: Dilbert: "It's an emergency. I think he's been reading." Dilbert and Alice in the PHB's office: Alice: "We know you have a trade publication in here. Hand it over and no one has to get hurt." Just because the PBH takes things literally.. Non sequitur; flawed analogy. Many of those millions of people a) don't know how to install it themselves, or b) don't want to be bothered. If your analogy were completely correct, then housekeeping services would be struggling -- because, after all, their customers could be cleaning their homes themselves for free. The Dilbertesque point is that the PBH is the poster boy for clewlessness of all types -- but everyone seems to know somebody like him. :-) It's a 'comic strip,' not to be taken seriously.. I love Dilbert! Does anyone know a source for downloading dilbert free?